The Midland Railway – Butterley lies on the Ambergate to Pye Bridge line of the old Midland Railway, although the present-day heritage line terminates at Hammersmith. The line currently runs for 3 1⁄2 miles (5.6 km) from Hammersmith via Butterley, Swanwick Junction, and Riddings to Ironville. 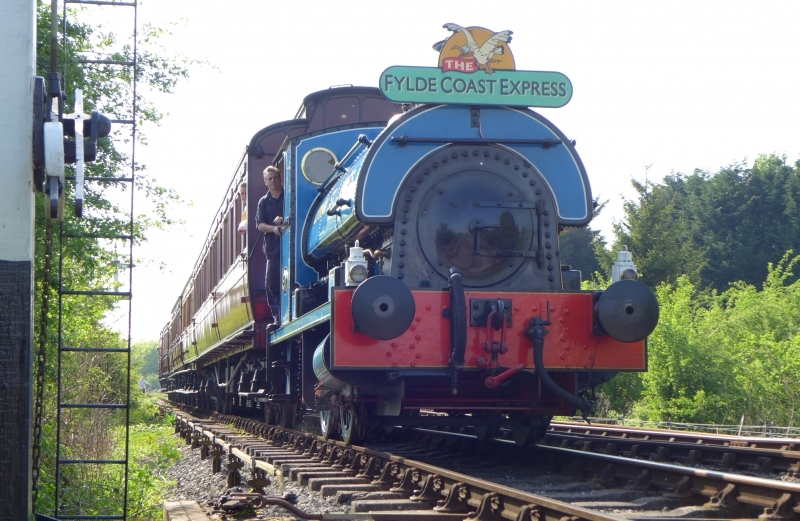 It is operated by the Midland Railway Trust. Please give us your overall rating for Midland Railway - Butterley.